The BITBUS-TRACER helps troubleshooting a BITBUS network. It is linked to the BITBUS network and listens to all messages that are exchanged on the network. Records are taken via Wireshark and can be locally stored for later analysis. 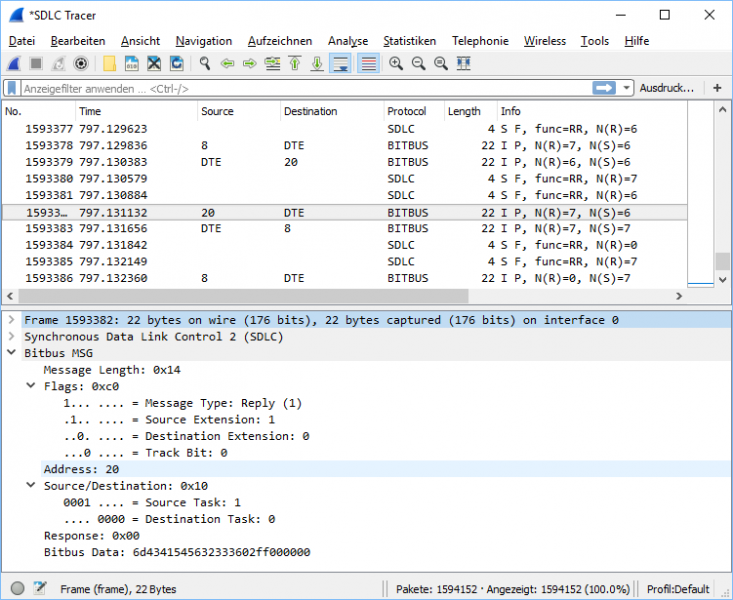 Recording and evaluation with a capture interface and plugins for Wireshark (Windows). 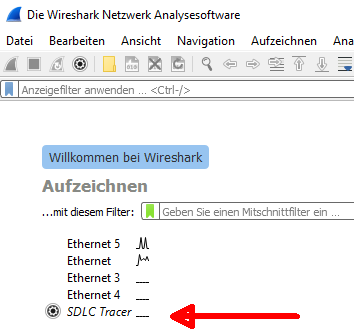 Wireshark's filter functions can be used to ease the analysis. ETH-BITTRACE supports most SDLC based protocols. 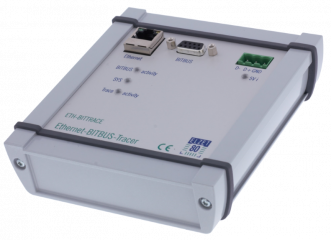 The Tracer makes it possible to record the message traffic of a Bitbus network. All single messages will be consecutively numbered and a us-timestamp will be added. This happens internally in the device. A PC running Wireshark can be used to listen, record and save messages for later analysis. The amount of recorded data is only limited by the available hard disk storage. The plugin is able to fragment the messages into their separated fields and shows them comfortably in Wireshark.